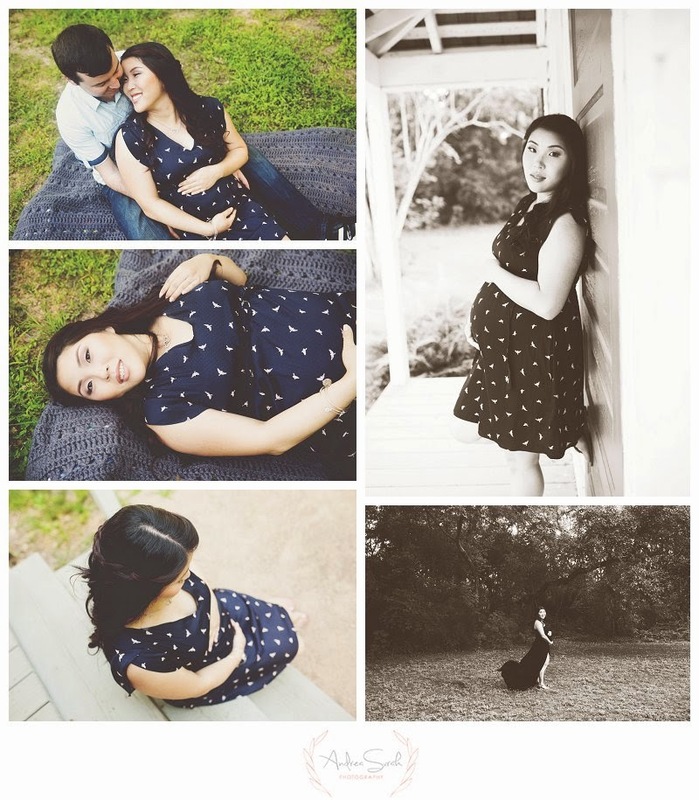 -I totally had to convince Eurri to do maternity photos. It took me about 6 months to convince her (that may be an exaggeration, but only a slight one)! 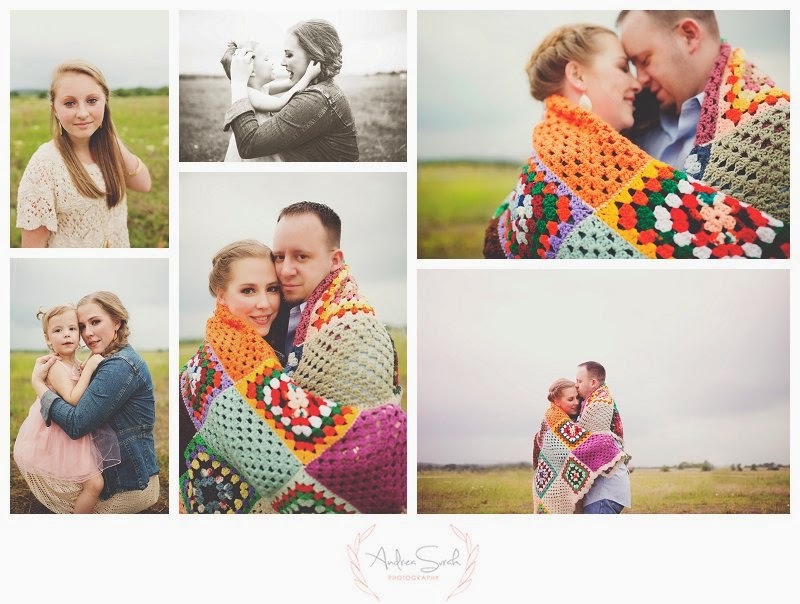 -I totally am in love with these images (maybe I’m biased). -She’s such an amazing friend. I have said it many times, and I’ll say it again. 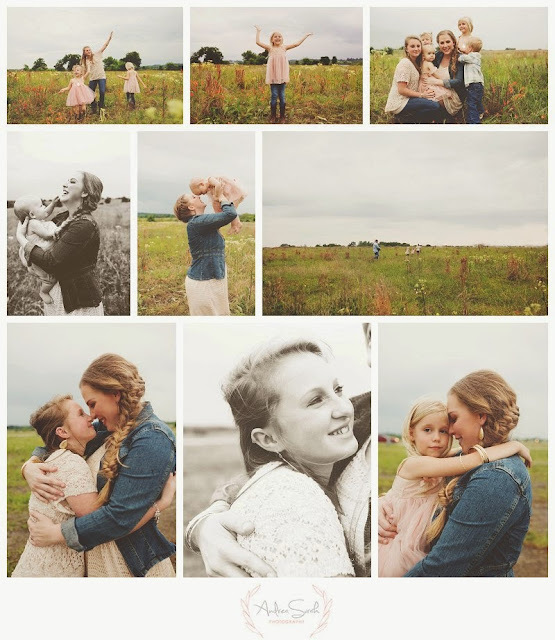 She really did open my eyes to my self worth as a photographer and business owner. 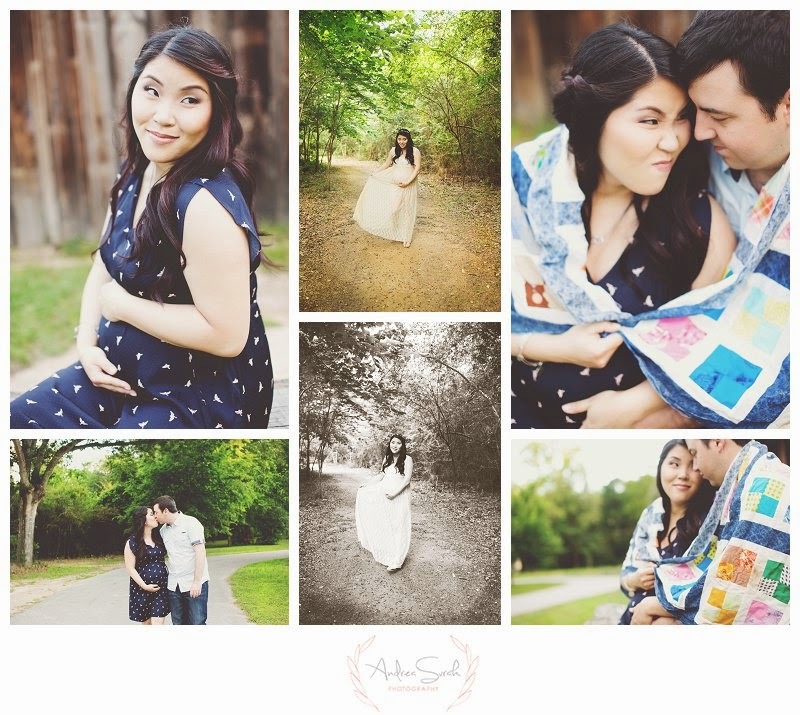 She pushed me to see the beauty in my The Woodlands Maternity and Family Photography. I will forever be grateful to her for that! Onward to these beautiful The Woodlands Maternity and Family Photography session pictures. 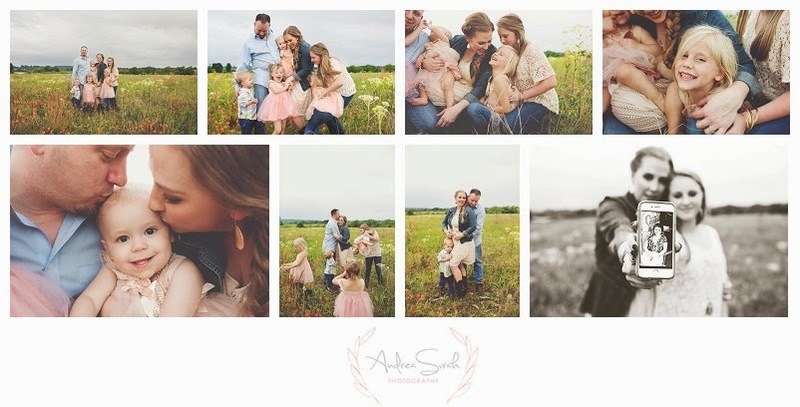 I hope you love them as much as I do, but as I said, I am pretty biased. I love these guys so much and I can’t wait to meet baby Emma in just a few short months!! For booking information, be sure check out my website. 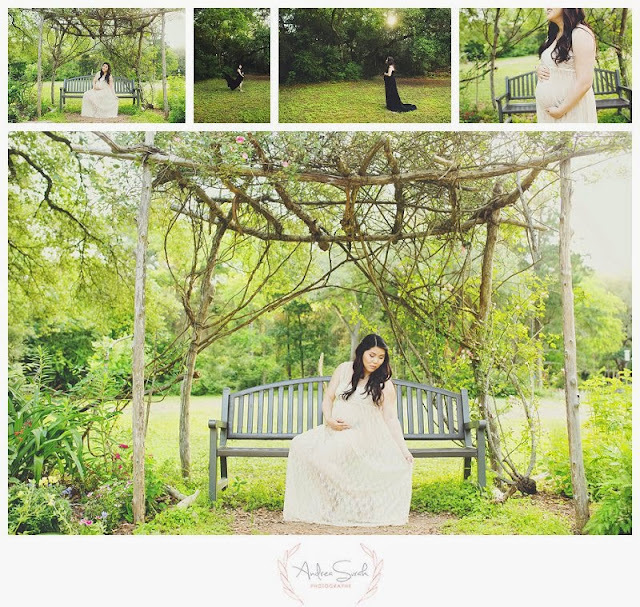 And if you have any questions about my The Woodlands Maternity and Family Photography sessions, be sure to contact me on my contact form. 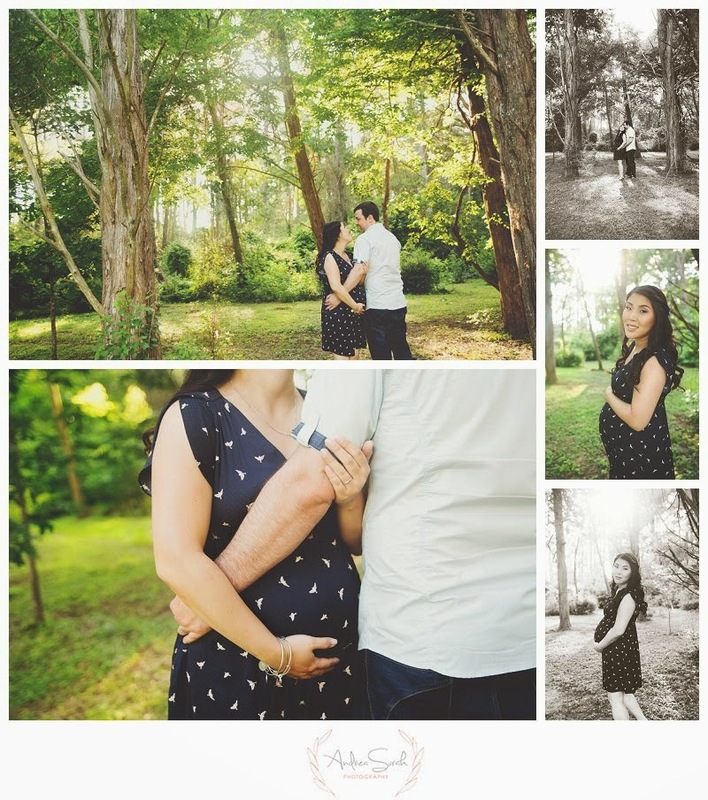 Maternity sessions are some of my favorites, so it would be an honor to document that for you. Ok so there is a lot to tell about this session. First, me and Jamie talked about this for weeks before the session. She trusted my style, my vision, and also wanted that same style of imagery. Being a Natural Light The Woodlands Family Photographer, I was confident to be able to document the real stuff, not very posed, lightly directed, but mostly capturing the connections between everyone, while throwing her own personal style in the mix. Thirdly, did I mention already that we got caught in a lightning and rain storm? No seriously, we did. Leave it to two photographers to roll with it despite the weather conditions. Being a Natural Light The Woodlands Family Photographer, I kind of just roll with the punches in this scenario. 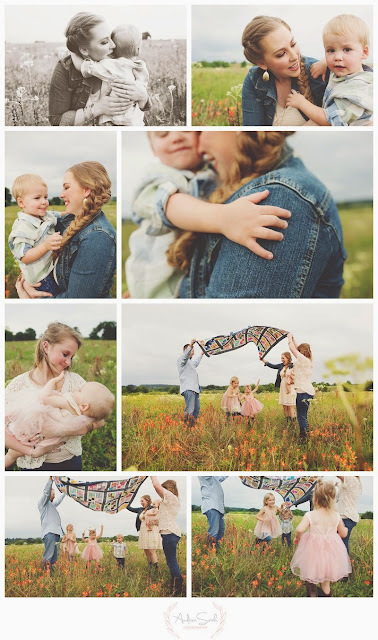 And did I also mention that these pictures were taken in a flat 35 minutes? Yep. You heard me right! 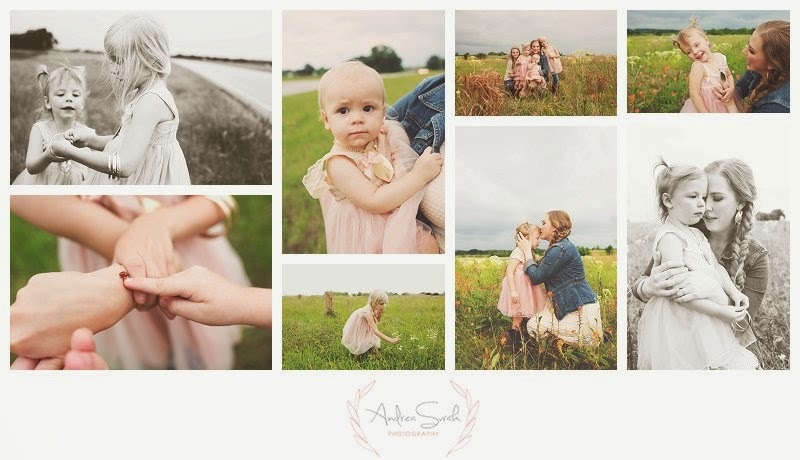 When kids are playing and sessions are FUN, you really don’t need a bunch of time to get really great shots. As some of you may know, Jamie Anderson, of JME Portraits passed away suddenly due to an aneurysm in June 2015. Her spirit and memory lives on in the photography community as well as through her family and friends.